Thanks “John” for the heads up on this. Find more on the TV Scripts and Teleplays page. 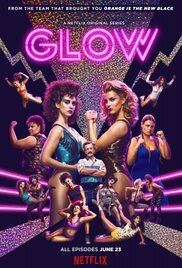 Uh… I guess the GLOW pilot has been removed by request. Next: Interviews: Jerrol LeBaron, founder of InkTip. Entries (RSS) and Comments (RSS) | 59 queries. 1.013 seconds.